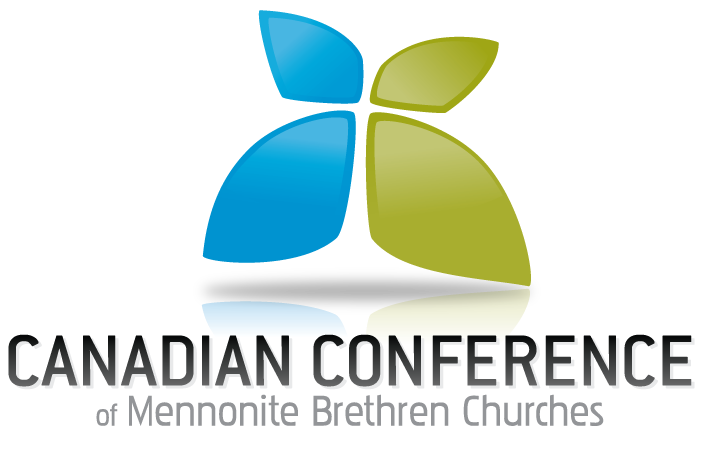 South Abbotsford Church is a part of the Canadian Conference of Mennonite Brethren Churches (CCMBC) and the British Columbia Conference of Mennonite Brethren Churches (BCMB). Please click the logos below to be redirected to these conference websites. To read our Confession of Faith, please click here.